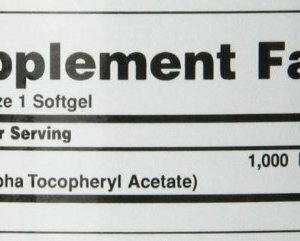 SKU: 0343925. 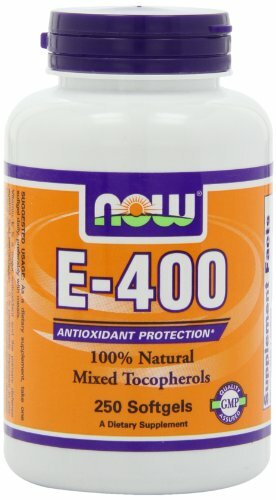 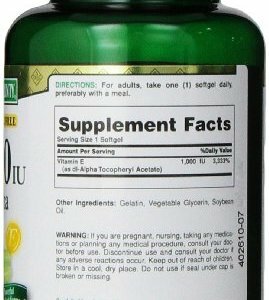 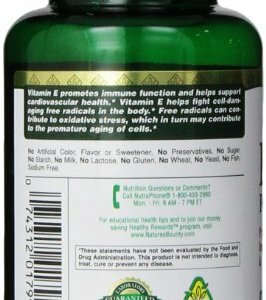 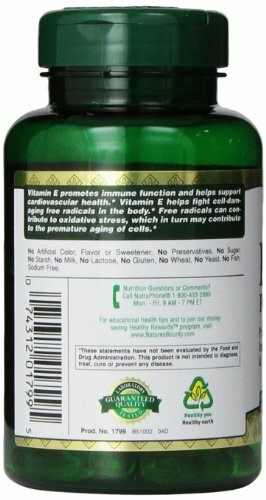 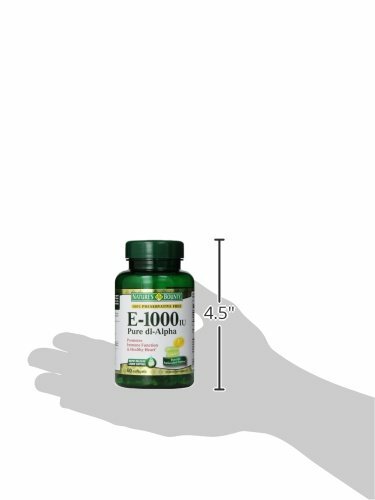 Category: Vitamin E.
Vitamin supplement. 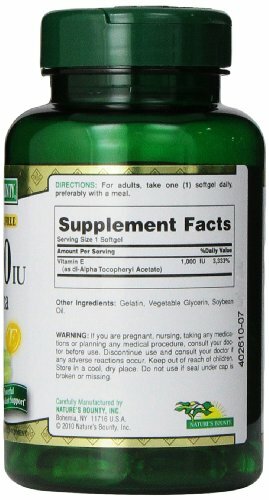 100% preservative free. 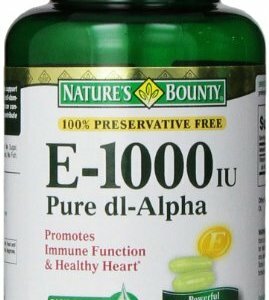 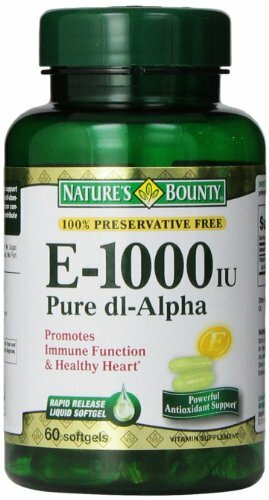 Vitamin E promotes immune function and helps support cardiovascular health. 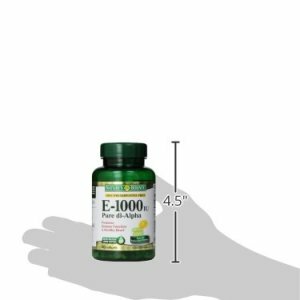 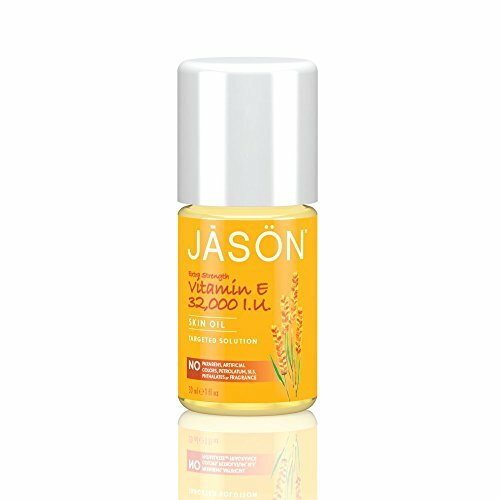 Vitamin E contains antioxidant properties that help fight free radicals in the body.